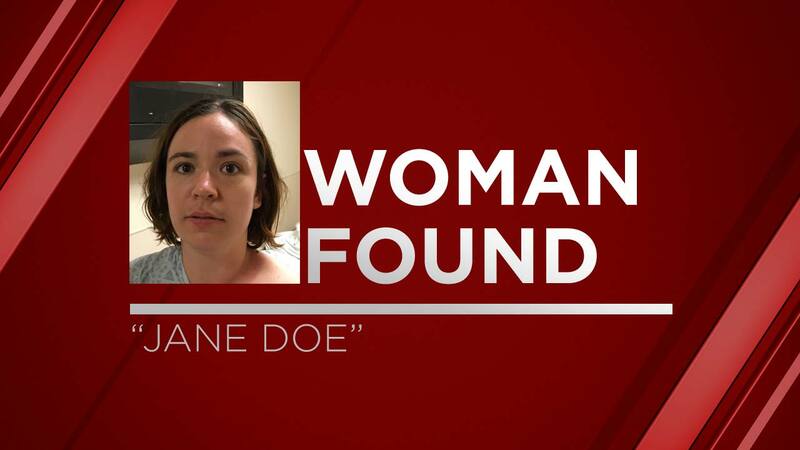 The Fresno County Sheriff's Office said the woman found wandering in Fresno County is a 33-years-old and flew to Fresno from the state of Virginia last week. Authorities say they are withholding the woman's name because there is a possibility she is a victim of a crime. Police say the woman may have been in the area visiting a place where she was thinking about moving to. Detectives are working to find any information about contacts she may have made during her time in the Fresno area. Around 3:15 am on Tuesday, a motorist saw the woman walking in the middle of Millerton Road, near the entrance to Millerton Lake just outside the town of Friant. Concerned for her safety, the motorist reported the woman to local law enforcement. The woman was found mostly naked with wet hair and police say she claimed to be a mermaid. She did not have a driver license or identification card on her. Anyone with additional information about this woman is asked to please contact the Sheriff's Office at (559) 600-3111.